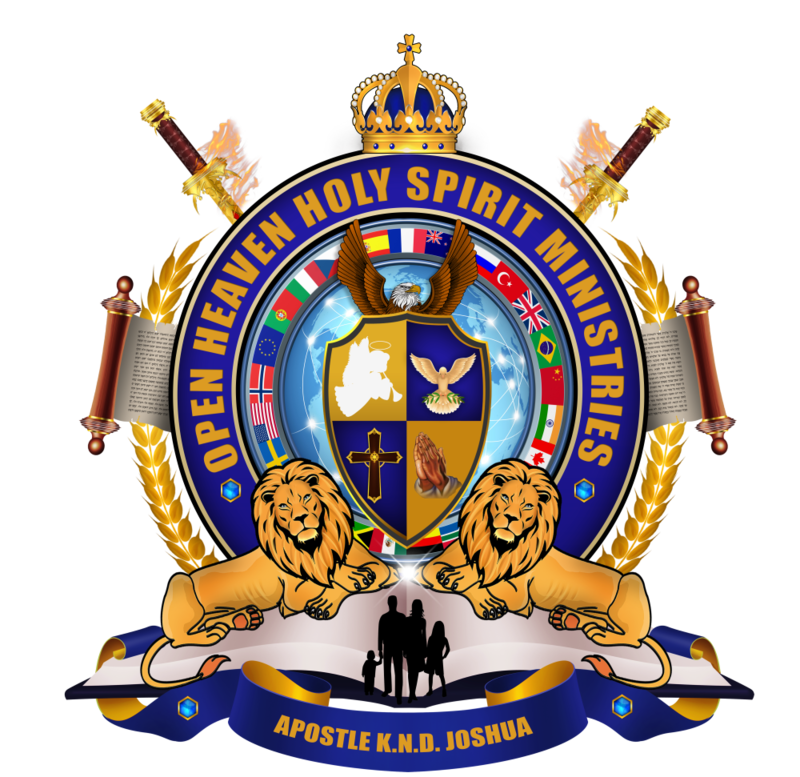 If you would like to be apart of this ministry by spreading the Gospel of Christ around the world, and helping those that are in need, feel free to sow your tithes and offering. Give the amount that the Lord is placing in your heart and mind. By doing your part you know that you will be bless.